With limited visibility or at night? 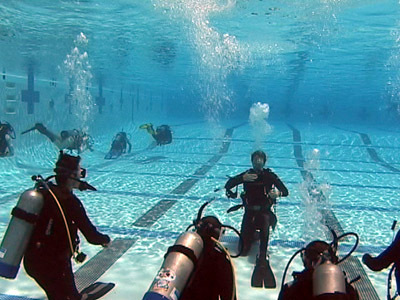 Navigating underwater with more confidence, knowledge, skills & ability? 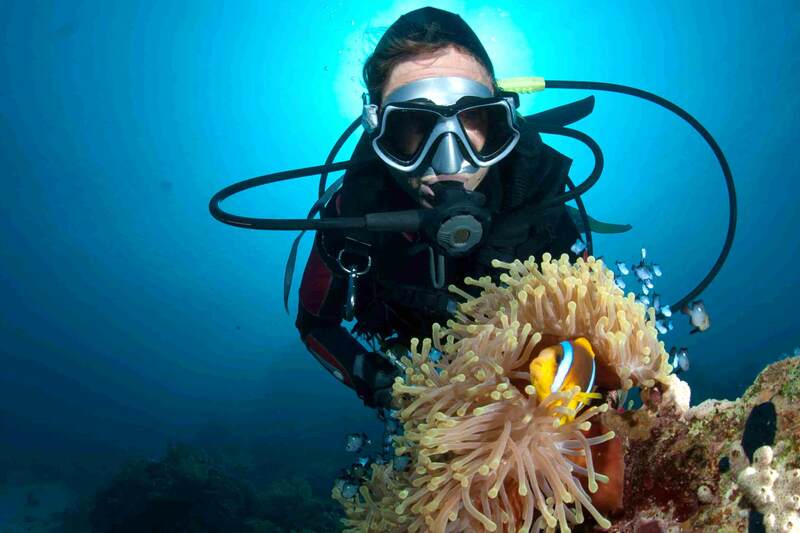 Whether you’re a newly certified diver looking to take your diving to greater depths or you’ve been diving for a years and are looking for new diving challenges, Dive Kapiti has the perfect advanced diver training program for you! 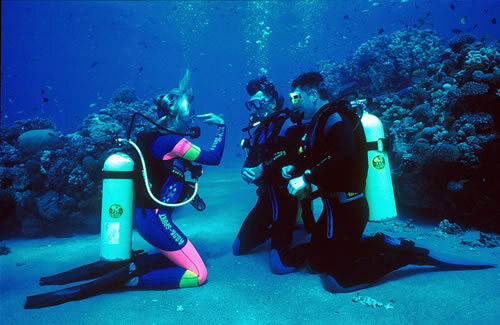 PLUS you will receive your Advanced Open Water Diver Certification. Course cost: $500 Includes boat charter, pool admission, tuition, SSI speciality manuals, Night, Deep, Navigation & Boat Speciality cert cards plus your Speciality Diver & Advanced Open Water Diver cert cards. After adventure? What about the thrill of the hunt and the taste of your own catch? Then this is for you The Ultimate Spearfishing Experience course covers all you need to know from hunting techniques, species identification, equipment, safety, freediving techniques, combined with a hands on spearfishing session with local expert spearfisherman, who will get you started on a lifetime of spearfishing adventures. Cost $499 Includes tuition, pool admission and full day spearfishing charter boat trip to Kapiti Island. 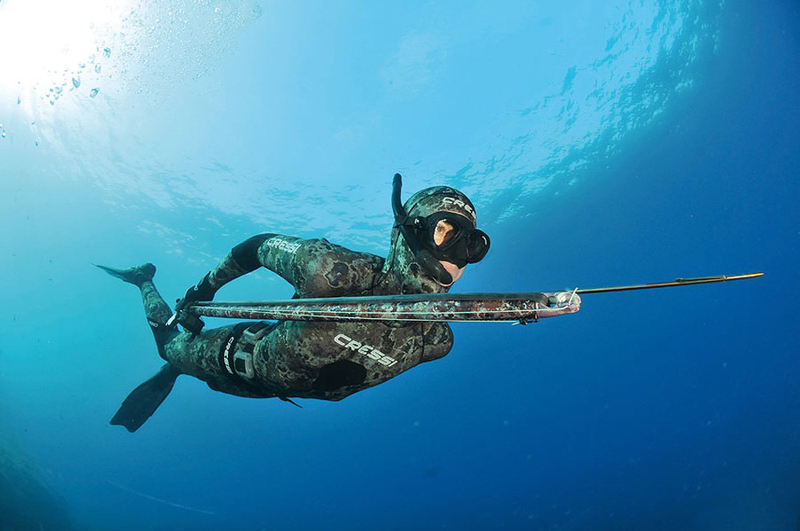 ENQUIRE NOW for more info and to book your place on this awesome spearfishing adventure!